HOME New Zealand is the country's finest home design title. 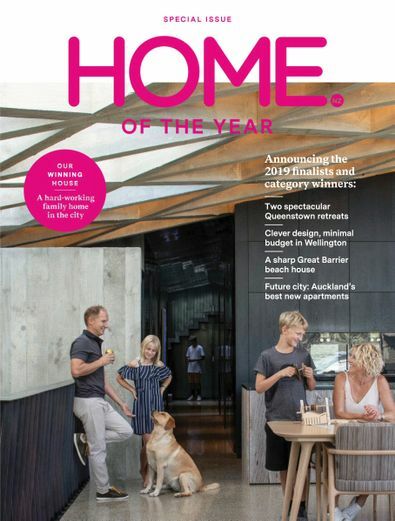 Every issue invites readers into New Zealand's most inspiring architecturally designed homes.With a proud heritage stretching back to 1936, HOME is a premium title aimed at sophisticated contemporary readers, its pages full of lavish features of inspiring homes, as well as the latest restaurants, art, furniture and homeware. HOME New Zealand publishes 6 issues a year. Be the first person to tell us what you think about HOME New Zealand and you'll save $5 on your next purchase!